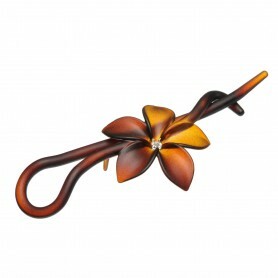 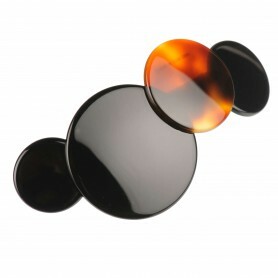 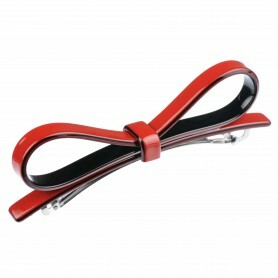 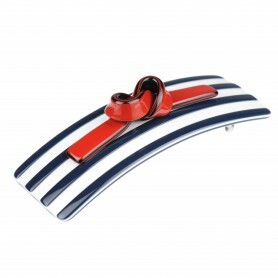 Accent your hair style with out lovely handmade hair clip! 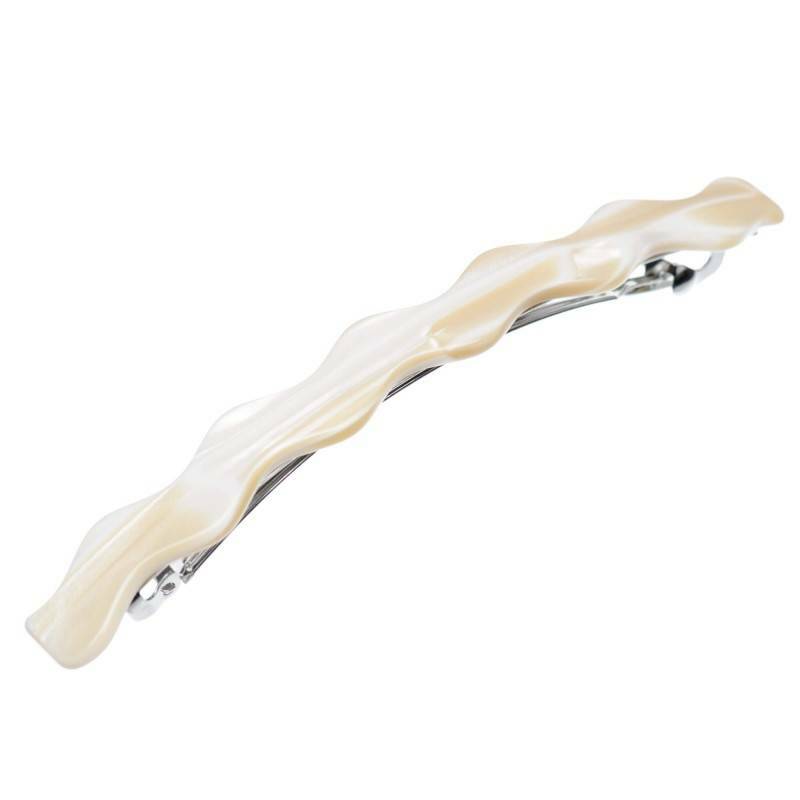 You can use it as non-traditional ponytail holder or twits your hair in an elegant hair bun and accent it with this luxurious hair clip. 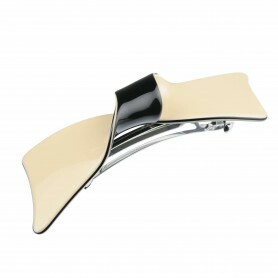 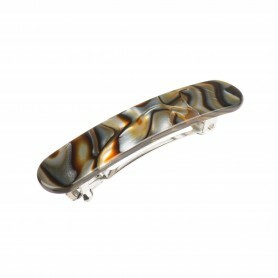 Our hair clip features shiny pearly beige and white color combination as well as wavy design.